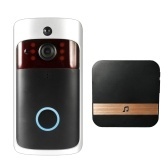 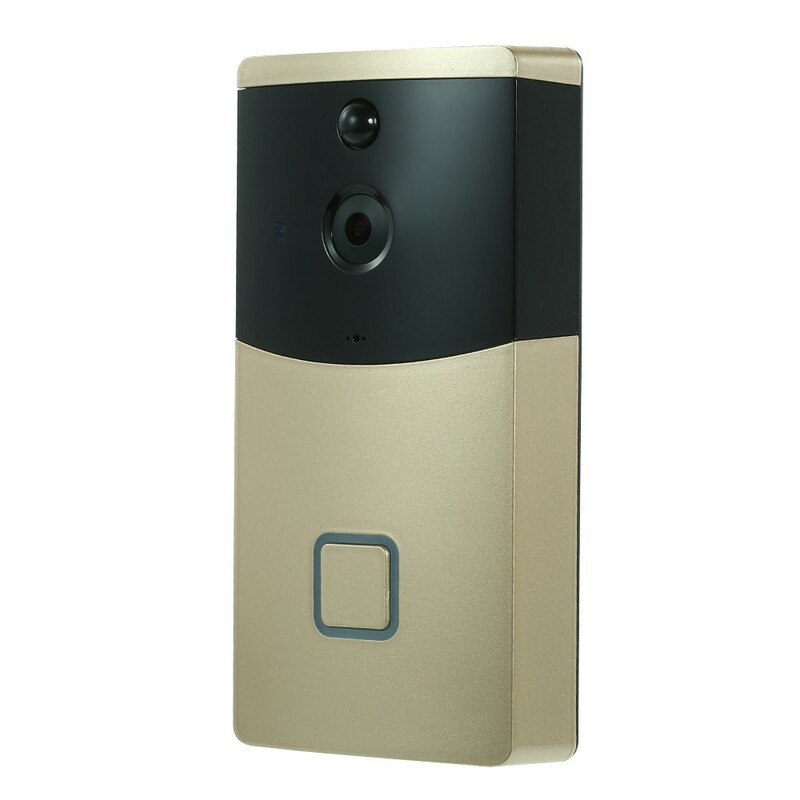 The smart video doorphone supports high quality two-way talk with noise cancellation with your visitors by for Android/iOS mobile device anywhere anytime. 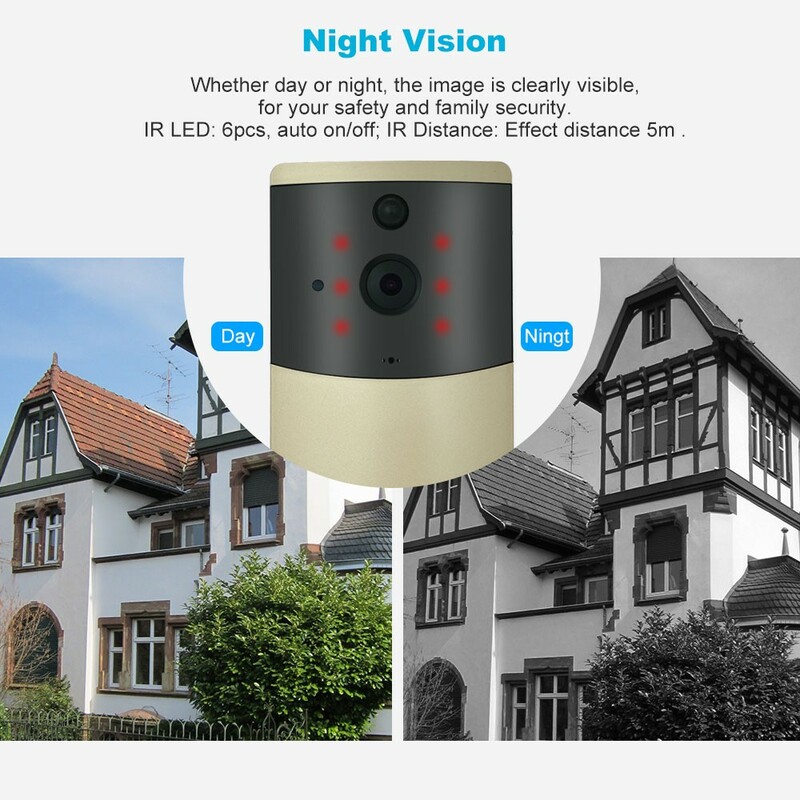 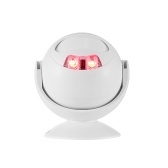 It also supports monitor, record, snapshot, visual intercom, unlock, infrared night vision and rainproof function. 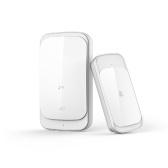 With WiFi connection, the installation is simple and stable. 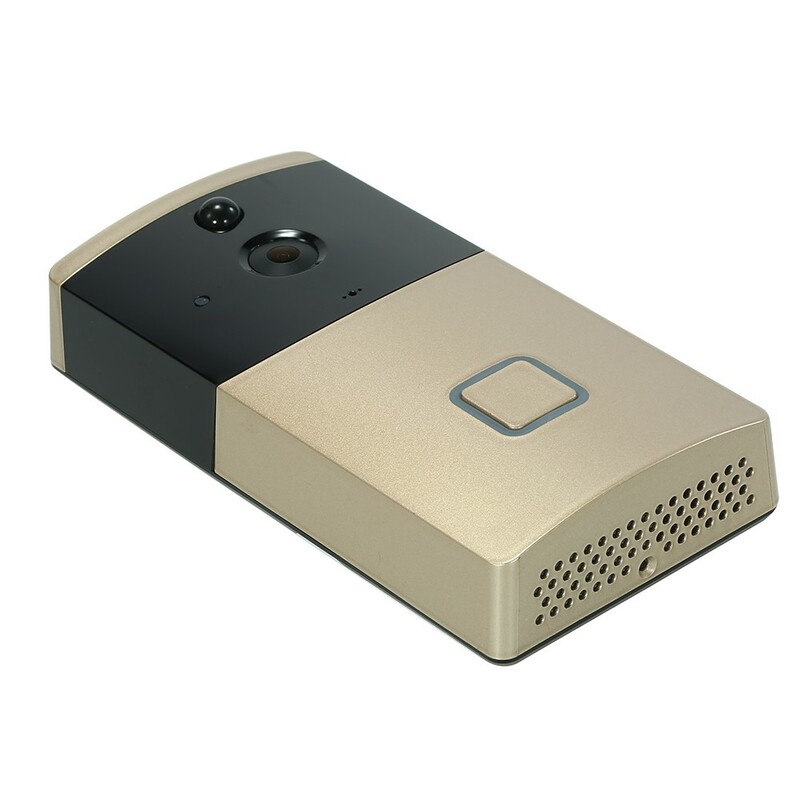 It can make your life easier, smarter and safer. 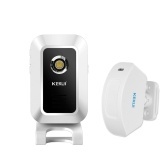 It's highly cost effective! 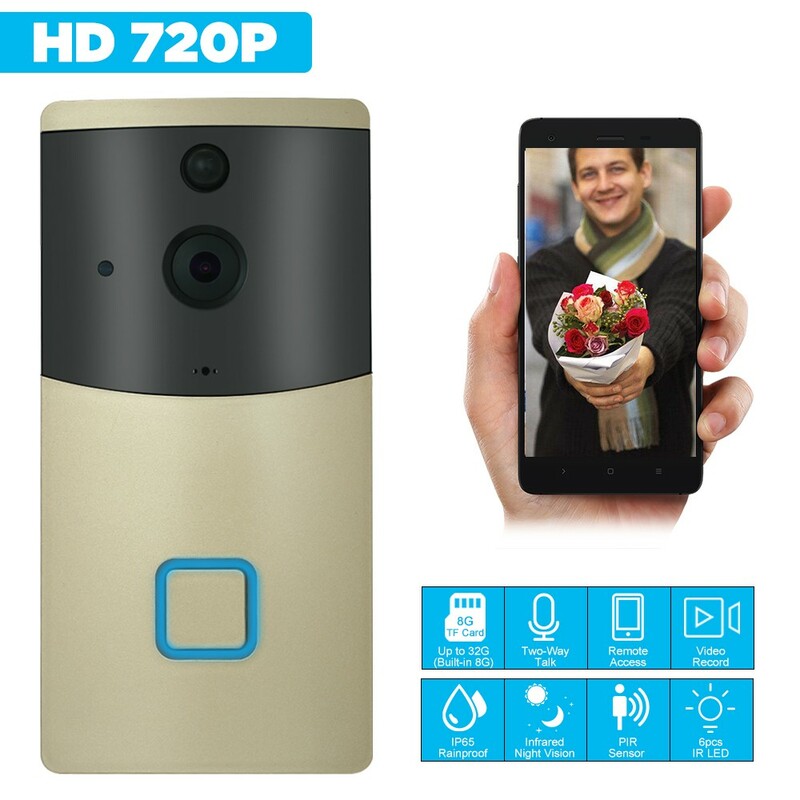 *HD 720P Visual Doorbell support WiFi connection. 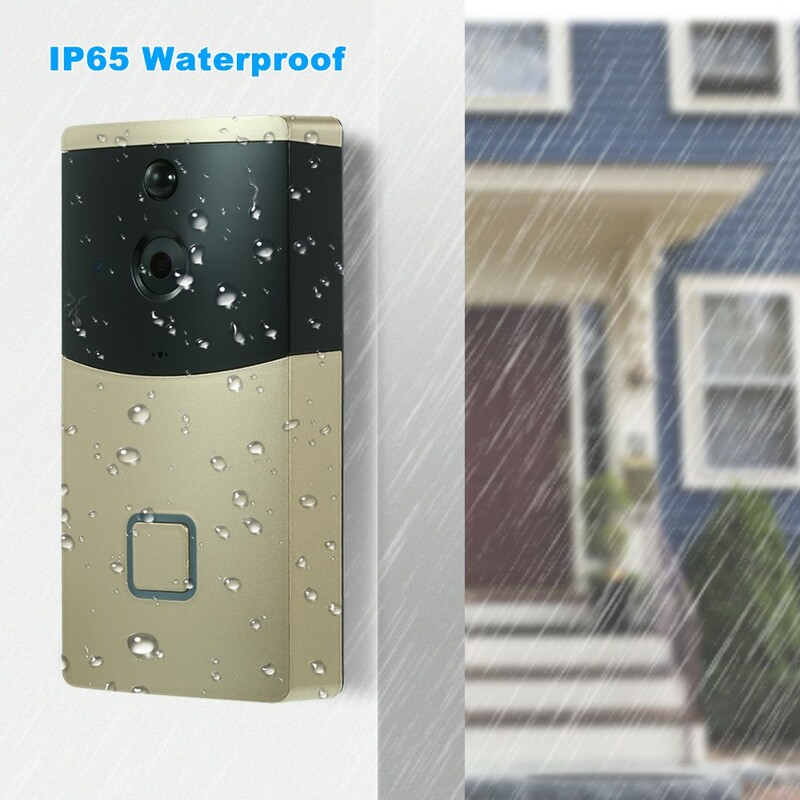 Support record, snapshot, visual intercom, unlock, and rainproof. 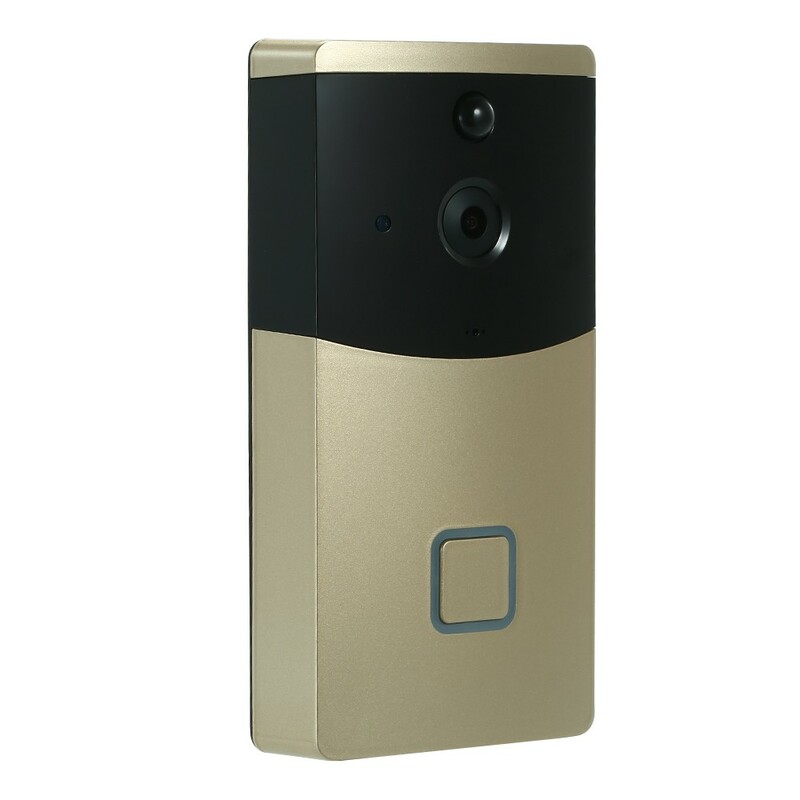 *Megapixels CMOS sensor, 1280*720 high definition. 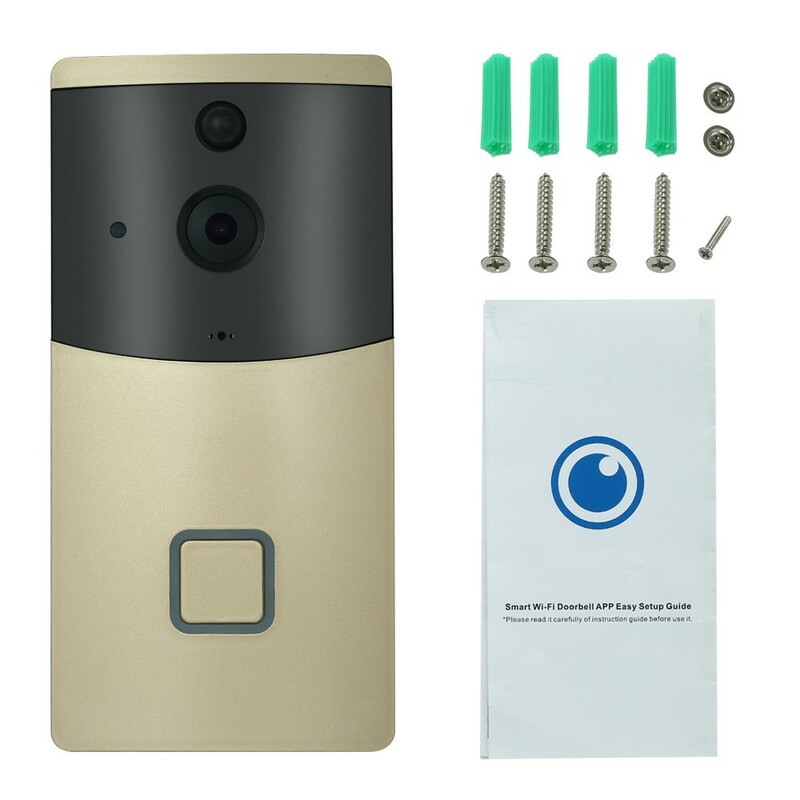 Camera wide view angle covers 170°. 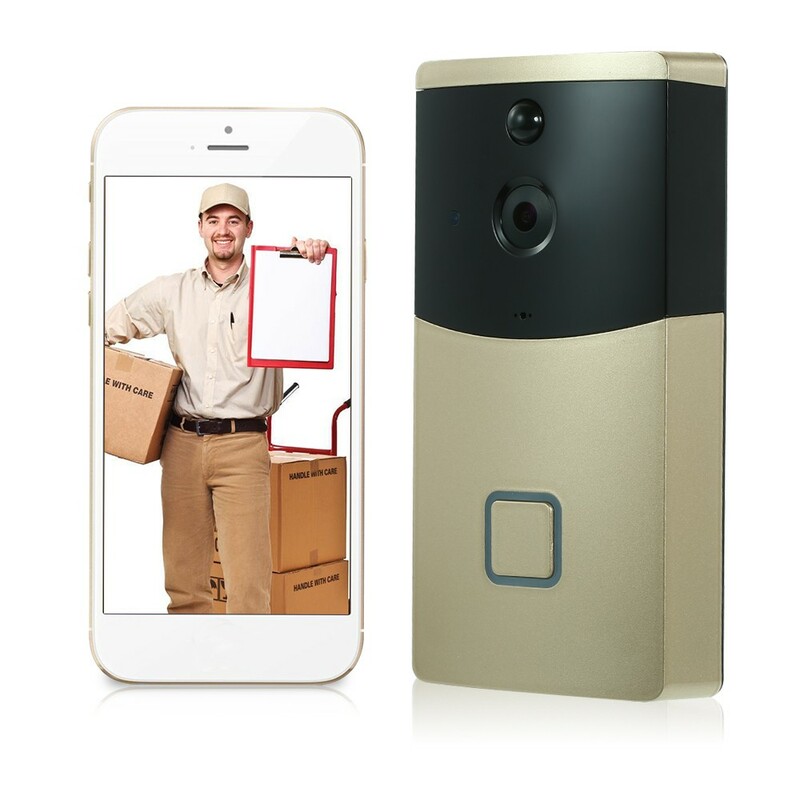 *APP Remote Control: Support for Android/iOS phone/pad remote monitor, record, snapshot and two-way talk from anywhere at anytime. 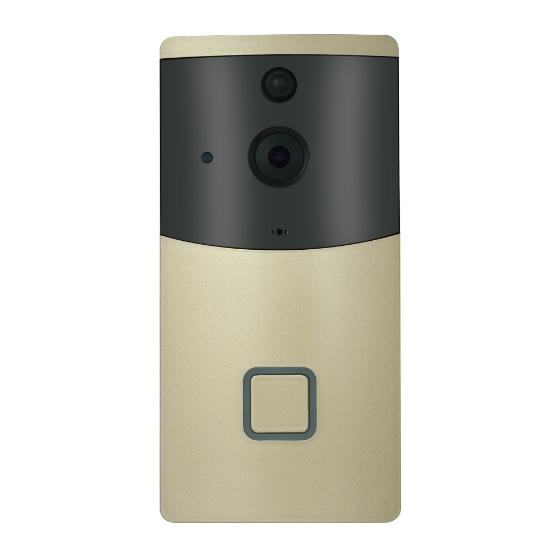 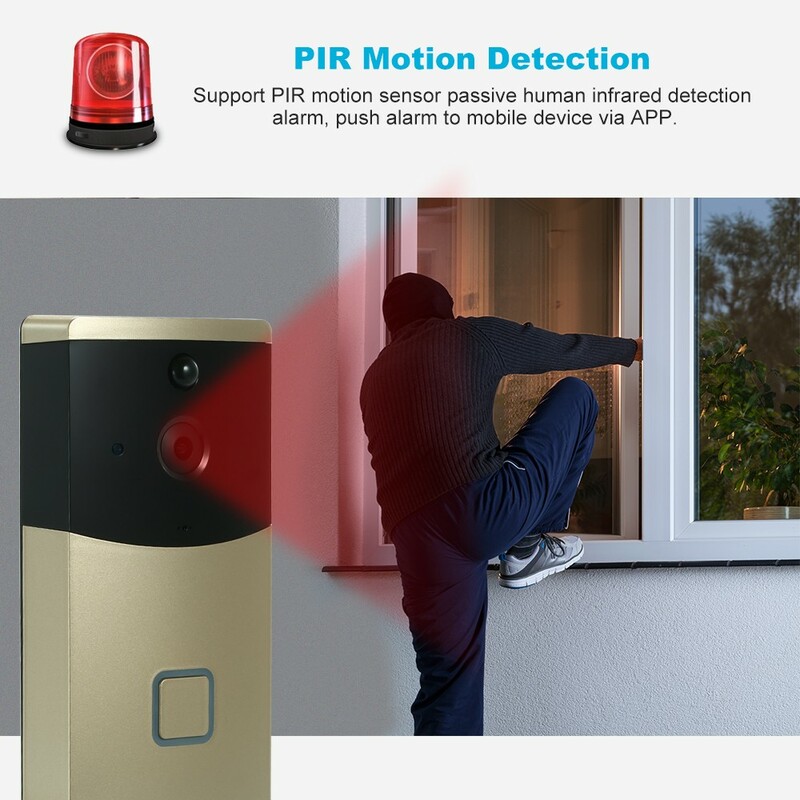 *Push instant APP notification when visitors press the doorbell to remind you, never miss any important visitors..
*PIR Function: support PIR motion sensor passive human infrared detection alarm, push alarm to mobile device via APP. 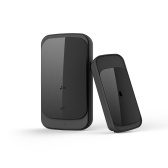 *Support high quality voice telephone call with noise cancellation.